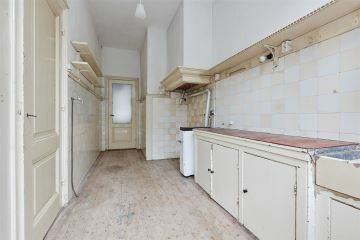 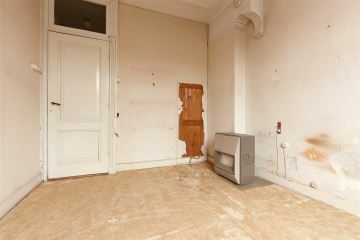 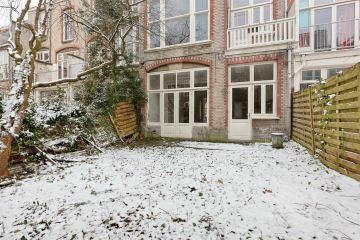 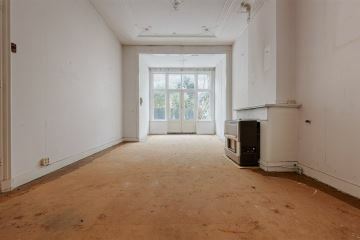 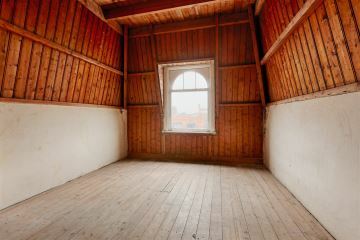 Enjoy this very attractive and original 6-room apartment with 4 bedrooms on the outskirts of the popular area 'Duinoord'. 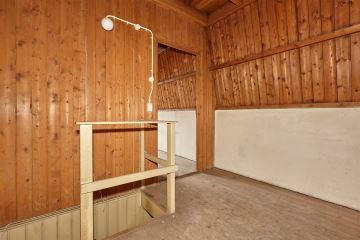 The house has a spacious basement (standing height) and a spacious hall with plenty of space to create an extra bathroom or place multiple bikes and strollers. 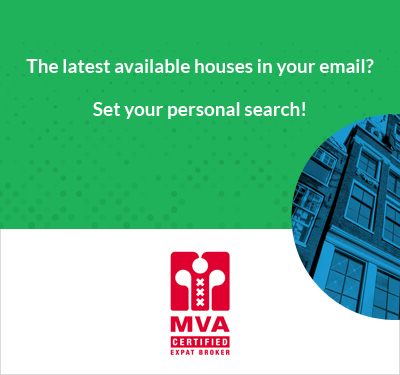 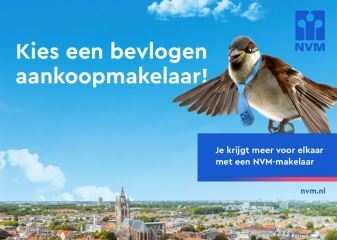 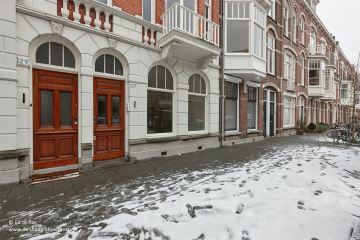 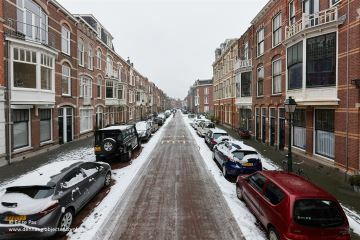 The property is located around the corner from the charming shops and restaurants of the 'Reinkenstraat', as well as public transport facilities. 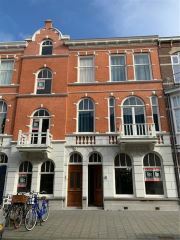 Sun, sea and beach are located 10 minutes by bike. 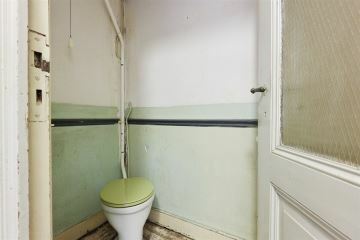 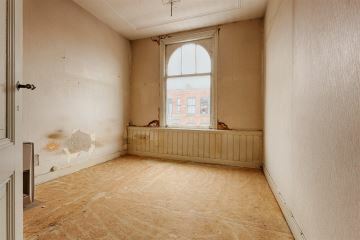 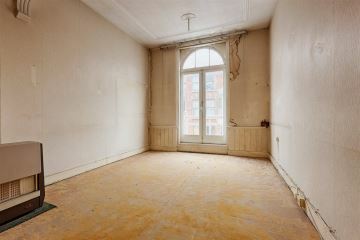 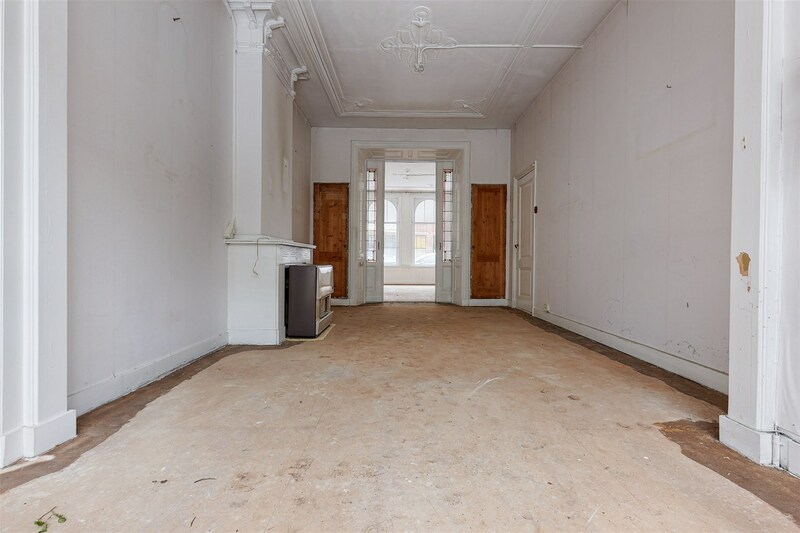 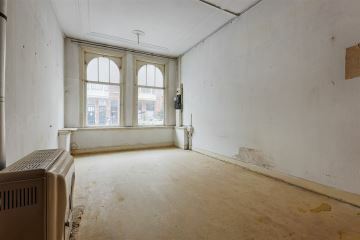 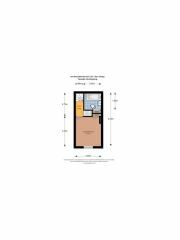 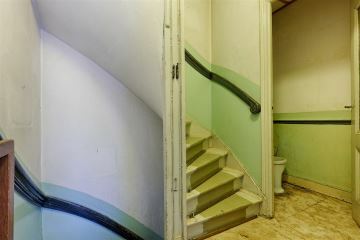 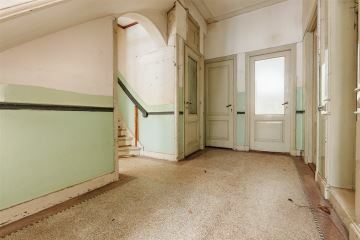 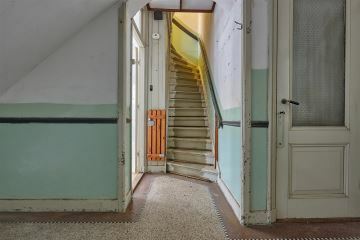 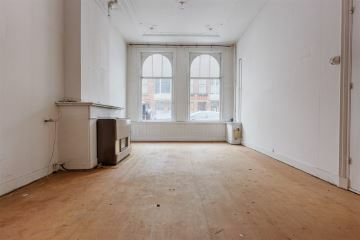 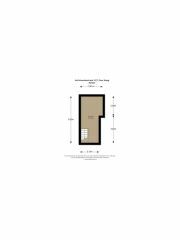 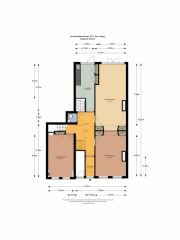 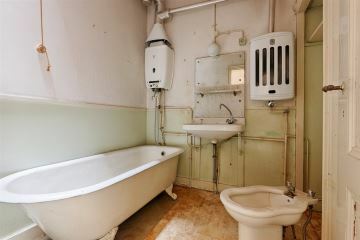 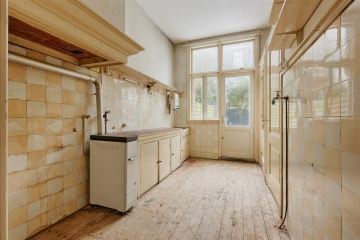 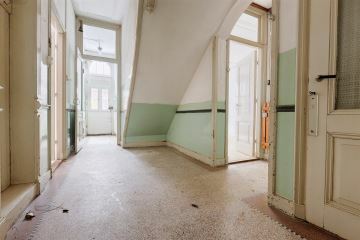 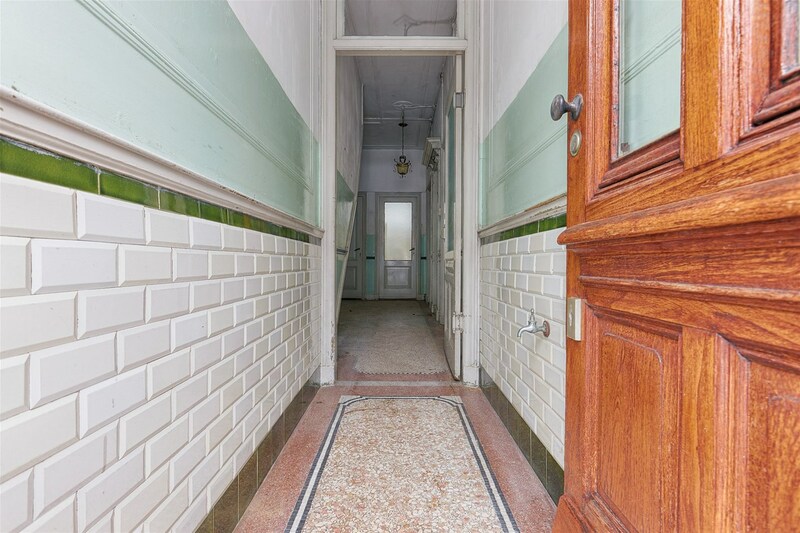 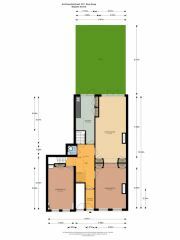 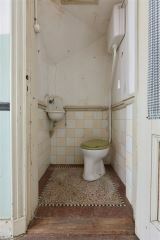 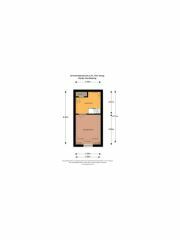 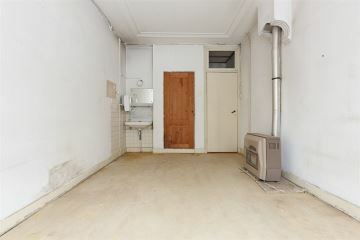 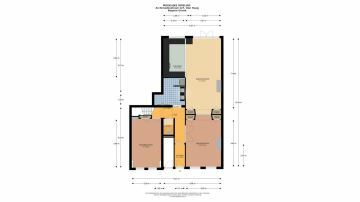 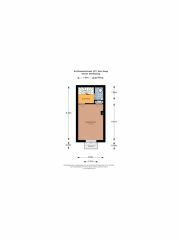 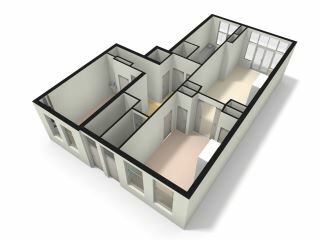 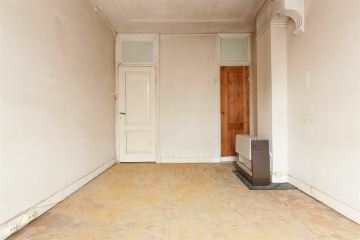 layout, ground floor; Entrance hall with original draft separation and granite floor, spacious hallway with granite floor, original ceiling, toilet. 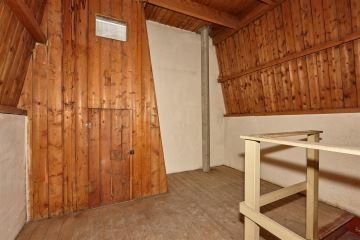 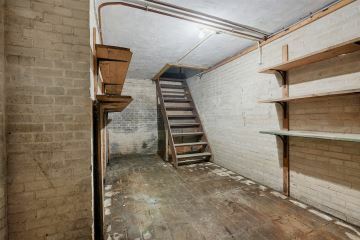 Through the hallway, the kitchen and the large dry cellar accessible (standing height). 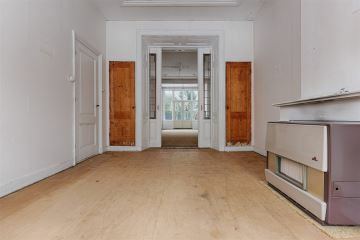 Beautiful bright living/dining room en-suite with classic/original seperation, with sliding doors, original ceilings, double doors to the garden, also from the kitchen door to the garden. 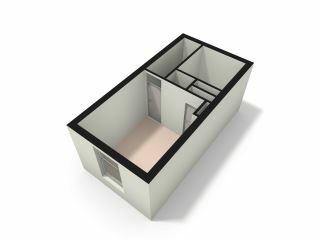 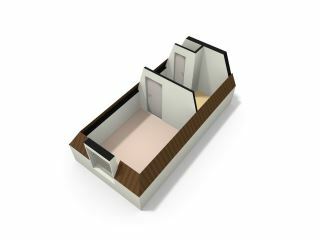 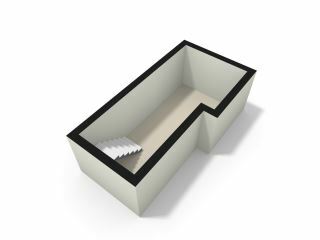 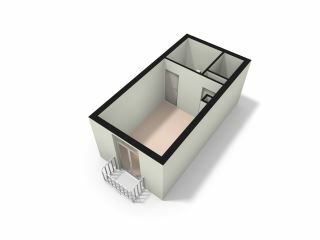 At the front of the property, ground floor, bedroom (5 x 3) and on each floor above, another bedroom, so in total 4 bedrooms above eachother, with on the first floor a toilet and on the second floor a bathroom.